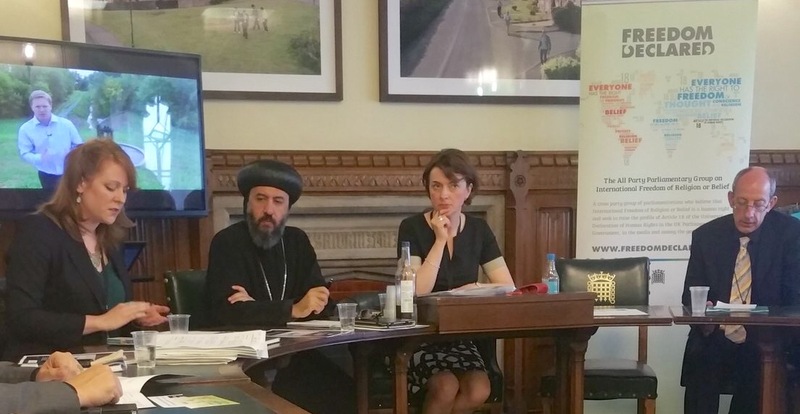 The 7 June 2016 saw the launch of a report jointly commissioned by the Asylum Advocacy Group (AAG) and The All Party Parliamentary Group (APPG) for International Freedom of Religion or Belief. The report, entitled ‘Fleeing Persecution: Asylum Claims in the UK on Religious Freedom Grounds’ explores the effectiveness of the assessment of religion-based asylum claims in the UK, and the impact of the asylum process on the fairness and quality of decision-making. 0 Comment(s) to the "Press Release: House of Lords launch of report on religion-based asylum application process "